Veneers are used in dentistry in Romania to change or improve the aesthetics of a tooth or to protect its surface. 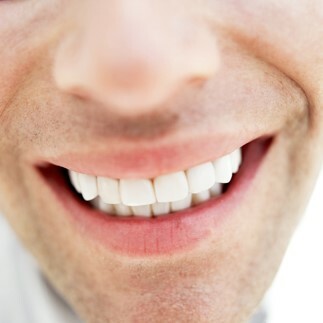 Veneers are a thin layer of material which is placed over the desired tooth or teeth. They may be used in cosmetic dentistry, where they play an important role in changing the appearance of the tooth, or they can also be used in orthodontics. If you are planning a dental travel trip, our dentists in Romania specialized in cosmetic dentistry can give you a complete evaluation and decide the most suitable treatment plan for your needs. Dental veneers can be made either from porcelain or from resin composite materials. Porcelain veneers tend to be more durable in time, resist better to stains and they look more natural because of their ability to reflect light just as natural teeth. 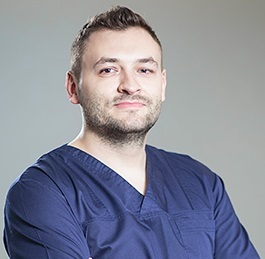 Our dentists in Romania can advise you regarding the most suitable type of material and the specific procedures used to apply porcelain or resin veneers. - the teeth have spaces between them. Some patients may request a complete dental makeover. In this case, our dentists can establish a special treatment plan to restore and improve the shape and aspect of all your teeth. If you want to change the appearance of your smile, our Romanian dentists will schedule a preliminary visit during which they will make a diagnosis and establish a treatment plan. Our dentists may also ask you to perform a dental X-Ray and may take impressions of your teeth. Dental veneers are custom made in order to fit perfectly and to resemble the natural shade of the teeth as much as possible. Our dentists will take all the time to make sure that the permanent dental veneers fit perfectly and are aesthetically pleasing. The veneer is fixed in place using a special cement. During the final step, the dentist will apply a light beam over the tooth or teeth so that the active ingredients in the cement can harden and set the veneer in place. Dental veneers offer a natural appearance of the tooth and are an excellent choice for people who want to obtain a perfect smile. Porcelain veneers are resistant and are tolerated well by the surrounding gum tissue. Our dentists can help you decide if dental veneers are the best treatment option and they can help you explore other alternatives, like dental crowns. 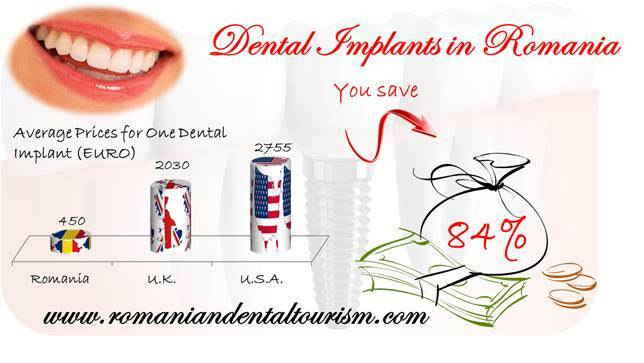 If you are interested in dental travel in Romania, please contact our dentists. We can help you schedule your trip and offer you a complete list of our dental services in Romania.